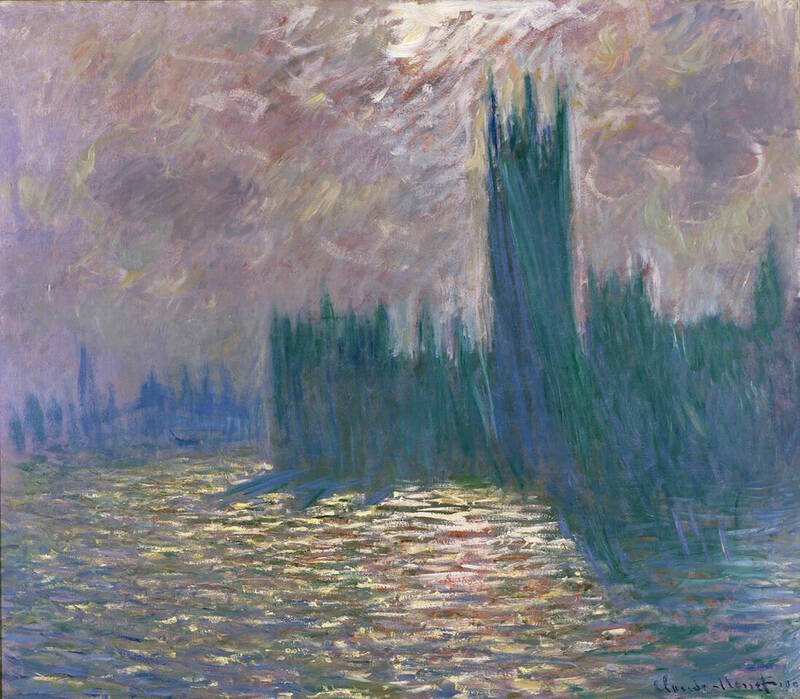 «The first exhibition devoted to Monet’s relationship with architecture. Comprising more than seventy paintings by the artist, Monet & Architecture spans Claude Monet’s long career from its beginnings in the mid-1860s to the public display of his Venice paintings in 1912. From his compositions of villages and picturesque settings, through his exploration of the modern city, and ultimately ending with his monumental series of works portraying Rouen Cathedral, Monet & Architecture features exceptional loans from public and private collections around the world».